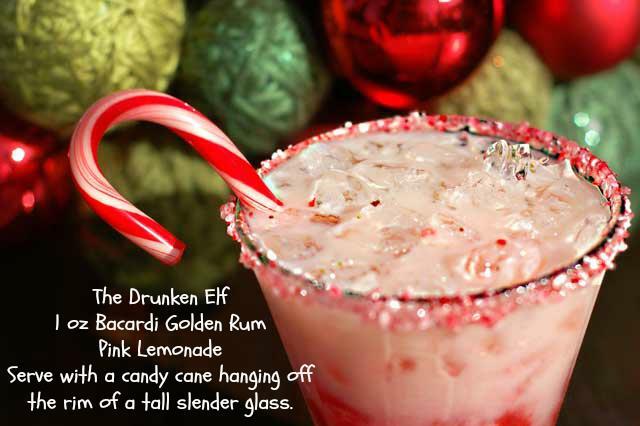 FRIDAY COCKTAIL - DRUNKEN ELF! Crush some candy canes and wet the rim of a tall glass. Dip the glass in the crushed candy canes. In a shaker with ice combine rum and lemonade....pour into the glass with ice. 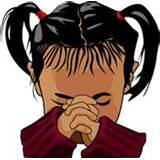 FRIDAY PRAYER - FOR NEWTON, CT FAMILIES! in lieu of a cocktail, let us all take time out today to pray for the families and friends of the people in Newton, CT!! !